Those pesky Goblins, always up to no good! 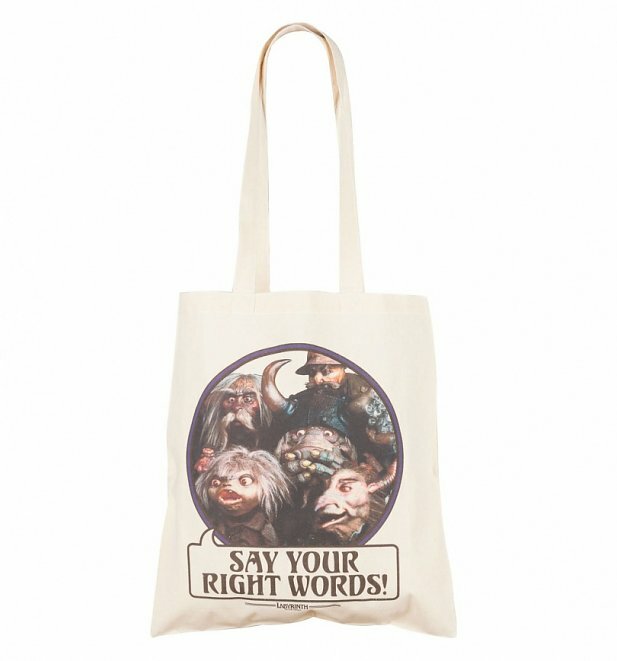 But they make for one seriously cool and quirky tote bag. 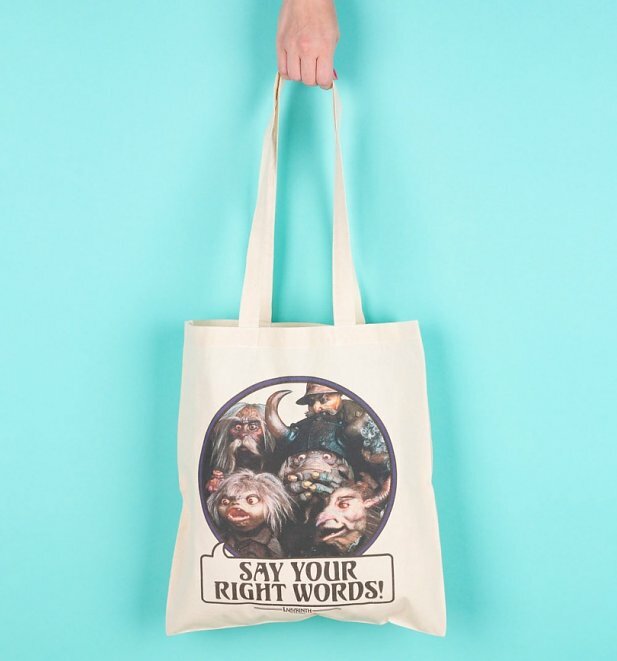 Pay homage to the weird and wonderful 80s movie Labyrinth with this wicked accessory! Review: These are just fun, a good retro gift. Review: Well made and good value.